Welcome to The Leather Elves. The Leather Elves has been creating and distributing bird toys worldwide since 1995. Our Mission is to design and manufacture products that are safe, engaging, and affordable. Each toy is constructed with active goals in mind. Your birds safety is important to us, so all toys are designed and built with that in mind. 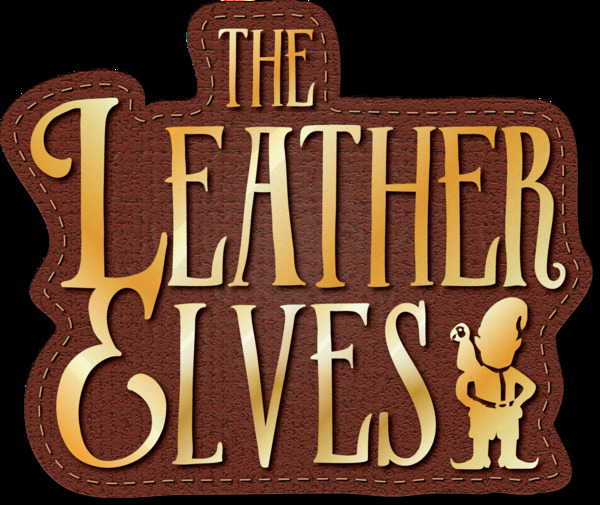 Robin Shewokis is the owner of The Leather Elves. Since 2000, Robin has consulted at zoos in the U.S, Canada, Australia, New Zealand, and Holland, and has distributed enrichments products worldwide. Robin regularly speaks at parrot clubs, providing workshops teaching ways to create a stimulating environment. She also develops new products for parrots that will stimulate naturalistic behavior. Robin has published articles on enrichment in national and international publications. She has also created two DVD's, "Enriching Your Parrot's Life", and "Get Your Bird Back". Robin is a state coordinator for the American Federation of Aviculturists. 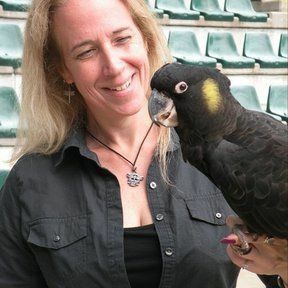 She also serves on the board of The International Association of Avian Trainers and Educators as past president.